Thank You From Quince Orchard Dental Care! For most Americans, Thanksgiving Day includes a delicious turkey, pumpkin pie, family time and reflections of all that there is to be thankful for. At Quince Orchard Dental Care, we are no different. Thanksgiving gives us an opportunity to express our gratitude to our all our staff, vendors and of course, our patients. 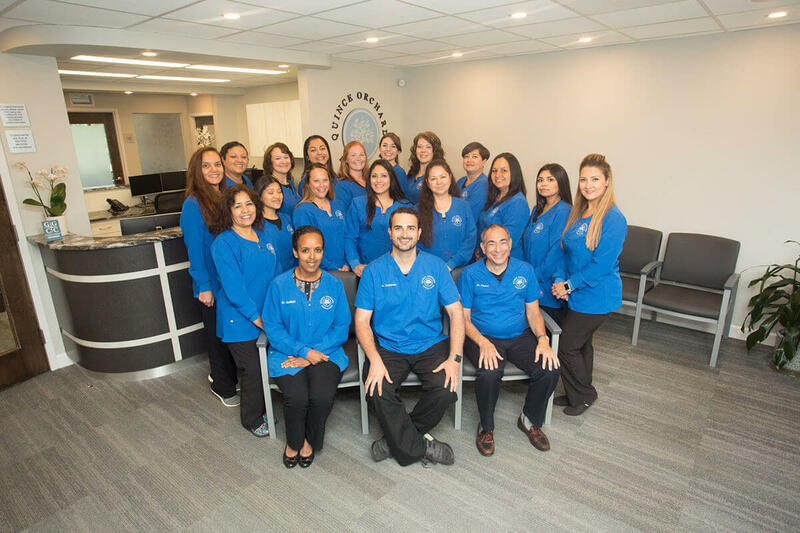 To our patients, thank you for trusting us with all of your dental needs, helping our practice grow and being patient and accommodating with all the changes around the office. Your loyalty and patronage over the years has been greatly appreciated. Thank you to all the patients who took time out from their day to leave us a review online or share kind words with our staff in office. Your feedback has been immensely important to the progression of our service levels. Without all of you, your families and friends we simply could not be all that we have become. Also, thanks in advance for your continued referrals...you all rock! To our wonderful staff, we thank you for your all your hard work, consistency and commitment to providing the high level of care and service our patients have grown to expect. To our dentists who have helped the practice grow by providing their expertise in their respective fields and making our practice comfortable and convenient to our patients..we appreciate you talents. Without all of you, we could not be truly be a complete health practice! Lastly, we would like to thank all the vendors, mentors, consultants and anyone who has provided knowledge and advice on how that helps our practice move forward and be the standard bearer for dentistry in our community. May this Thanksgiving Day be filled with happiness, great food and quality family time. Happy Thanksgiving Day from the Quince Orchard Family to you and yours!